Imagine beginning and ending each school day in a peaceful way by allowing time for students to settle and become focused. When students have the opportunity to practice stillness and reflection, they actually increase their ability to retain more of what they learn. Both students and staff feel an increased sense of calmness after taking a few minutes to relax. We recognize that most educators believe in the power of educating the whole child, but many find it challenging to implement. They may not feel comfortable facilitating relaxations or simply do not have the time to find short K-12 school appropriate audio relaxations. Our vision is eliminate these hurdles and make teaching mindfulness simple. Now you have the opportunity to teach mindfulness using these audio relaxations with a click of a button. The Mindful Student™ Online Curriculum provides a simple blueprint of how to teach mindfulness through lesson plans, activity scripts, Success Sheets and 10 unique audio relaxations. 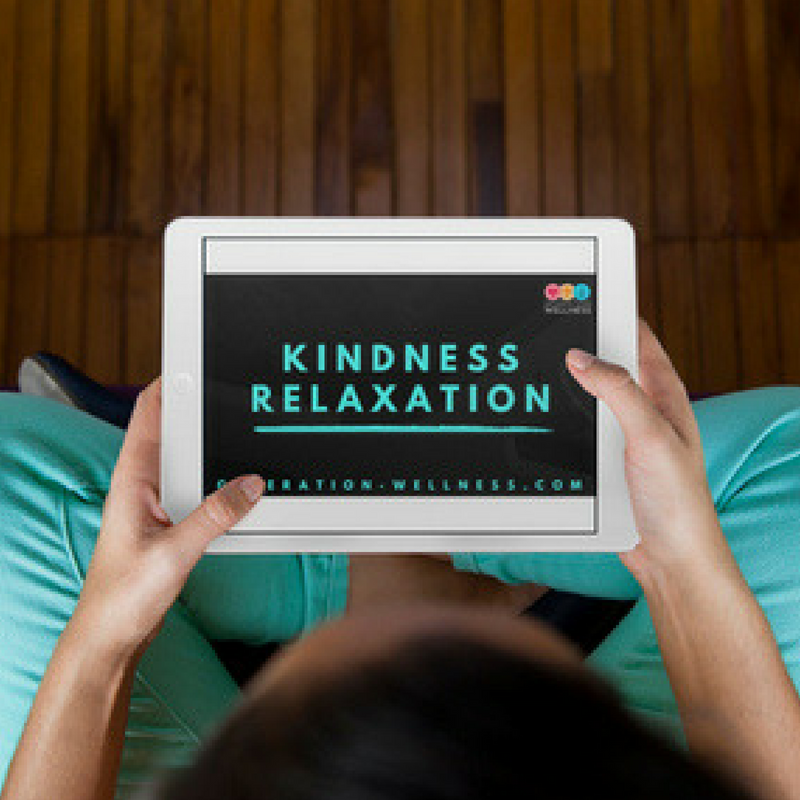 Sample one of our Kindness Relaxations now! Within this online platform all lessons, Success Sheets and audio relaxations are found in one place to make it easy for you to start. Sample one of our audio relaxations today!